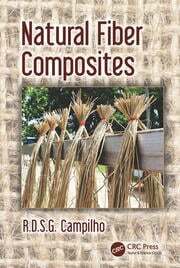 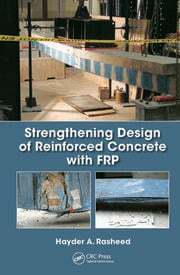 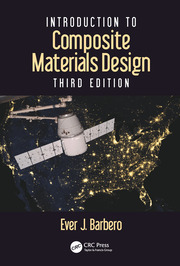 This series focuses on existing and developing knowledge about the material-property relationships, processing-property relationships, and structural response of composite materials and structures. 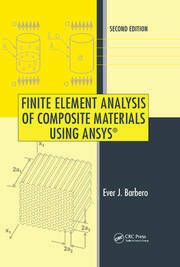 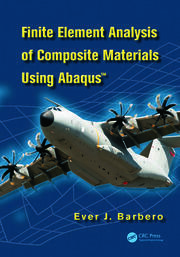 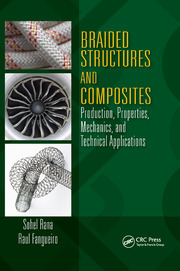 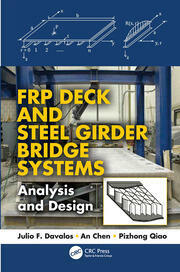 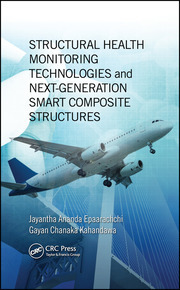 This comprehensive collection of references and textbooks features analytical, experimental, and numerical methods with a clear impact on composite structure design. 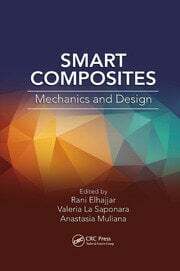 This series serves not only the practicing engineer, but also the researcher and student looking to advance the state of the art in understanding material and structural responses as well as to develop new engineering tools for modeling and predicting such responses.